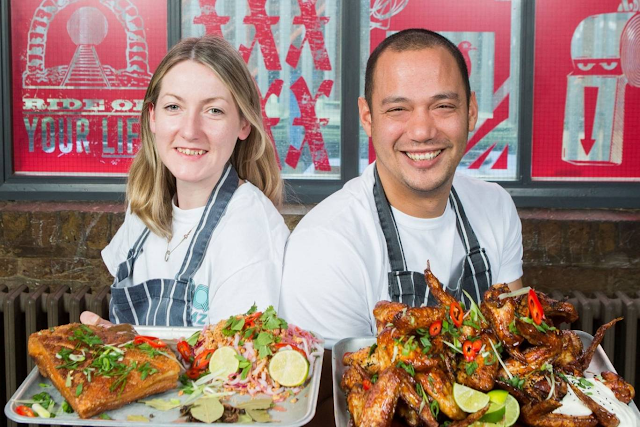 Pinoy street food stall in London has won £350,000 (Php24 million) enough for a growing food business of a London-based Filipino Lee Johnson and his Irish partner Sinead Campbell. 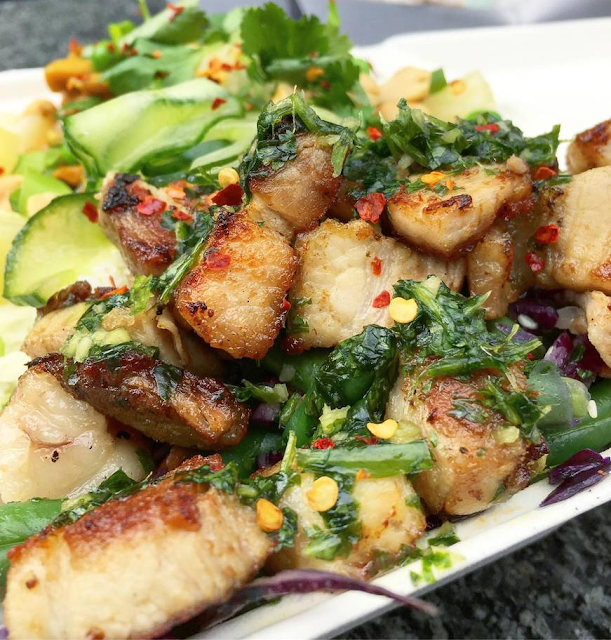 The couple has secured the investment in BBC's reality show, "My Million Pound Menu". Johnson who learned a number of Filipino recipes from his grandma together with Campbell impressed the judges with their signature lechon kawali and adobo glazed chicken wings. 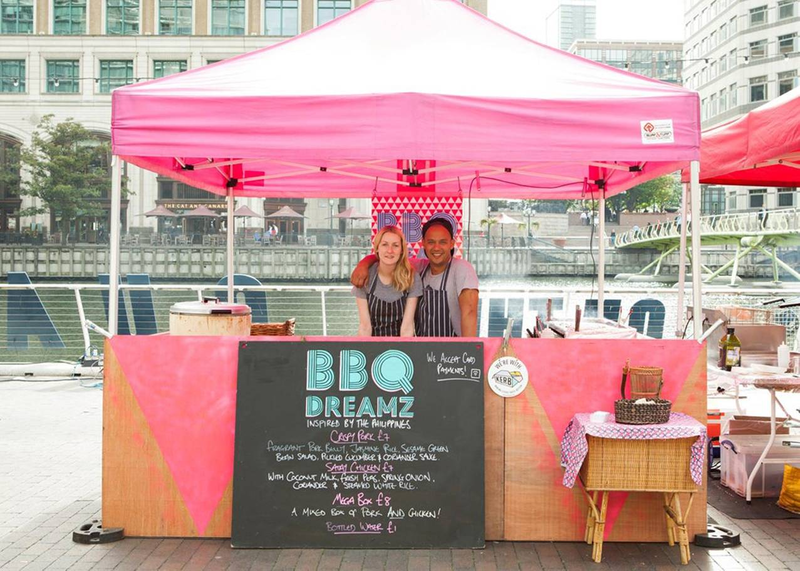 BBQ Dreamz won this week contest, besting The Duck Truck, duck stall, as well as Indian street food stall Jah Jyot from Leeds. 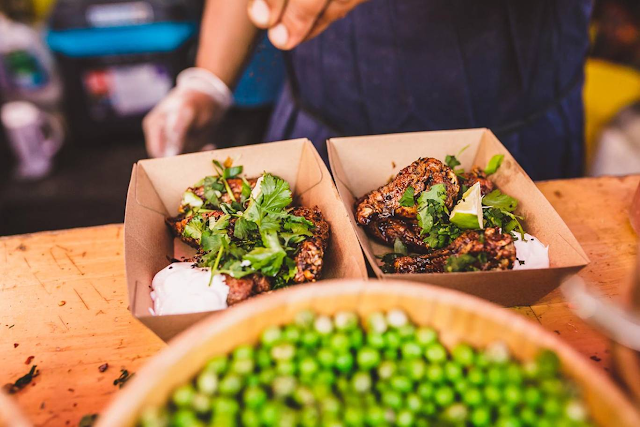 Johnson and Campbell hopes that their winning investment would bring Filipino street foods to more people in London.